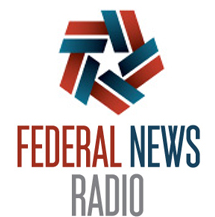 Federal News Radio examines why some federal IT projects take so long, and how differences in definition and documentation of projects can cause the numbers to be misleading. One factor is that waterfall and agile projects are all calculated together in reports such as the Federal IT Dashboard, resulting in aggregate numbers that don’t provide an accurate picture. EPA, like other agencies, is spending most of its IT budget on legacy systems. [CIO Ann Dunkin] said upgrading older systems tend to fall into the waterfall category . . . “We are trying to drive things out of waterfall and into agile, and then by default we will drive our average duration down,” she said.